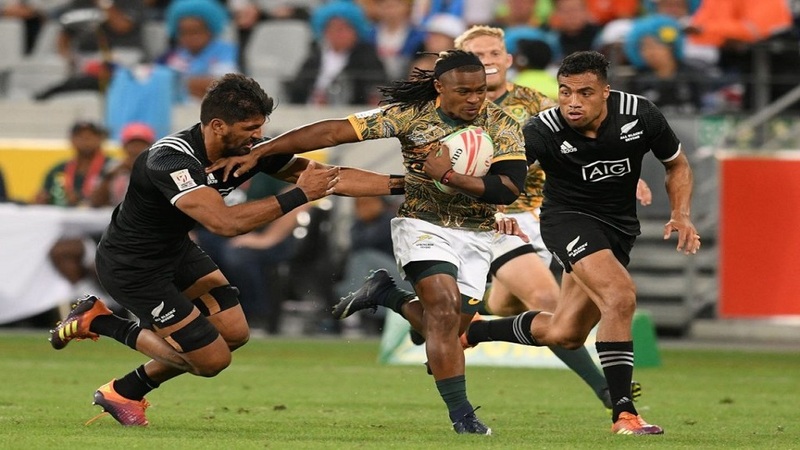 Branco du Preez feels like something is about to happen for the Blitzboks in Hong Kong. Du Preez will join Frankie Horne in the South African side this weekend. Du Preez has scored 1,220 points, at an average of 3.6 per match, which shows his value to the team, with his 387 conversions the Blitzboks’ benchmark. 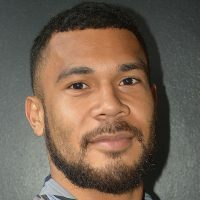 Meanwhile, player Chris Dry has been promoted to the 12-man squad after Zain Davids was ruled out due to a shoulder injury picked up in training yesterday. South Africa is pooled with Samoa, Scotland, and Japan. Meanwhile, Fiji is pooled with Australia, New Zealand, and Kenya.